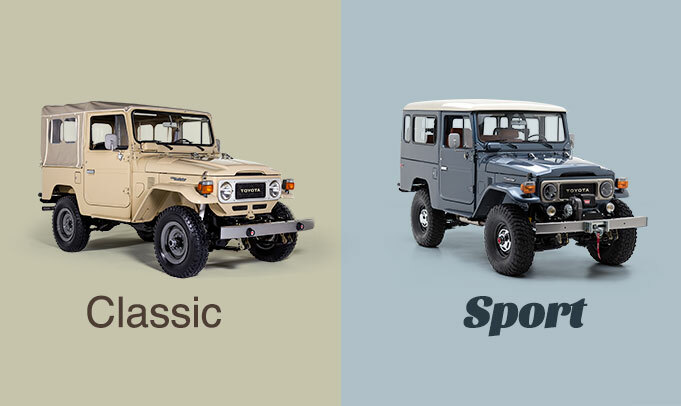 The 50 series (1967-1980) was arguably the first series in the Land Cruiser lineup that offered the comfort of a passenger car and the capability of a 4x4. It was Toyota?s response to growing demand for a wagon-type vehicle with more seating and cargo space for large families. There are two models in the 50 series: the FJ55, which had the F-type engine, and its replacement, the FJ56, which had the more powerful 2F-type engine.